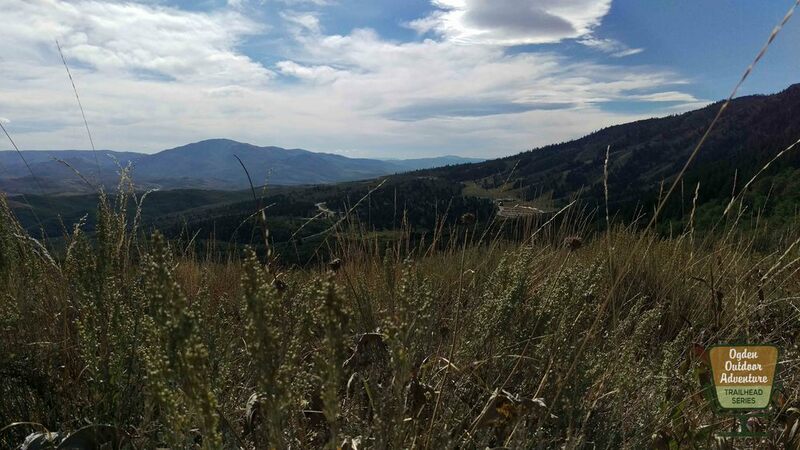 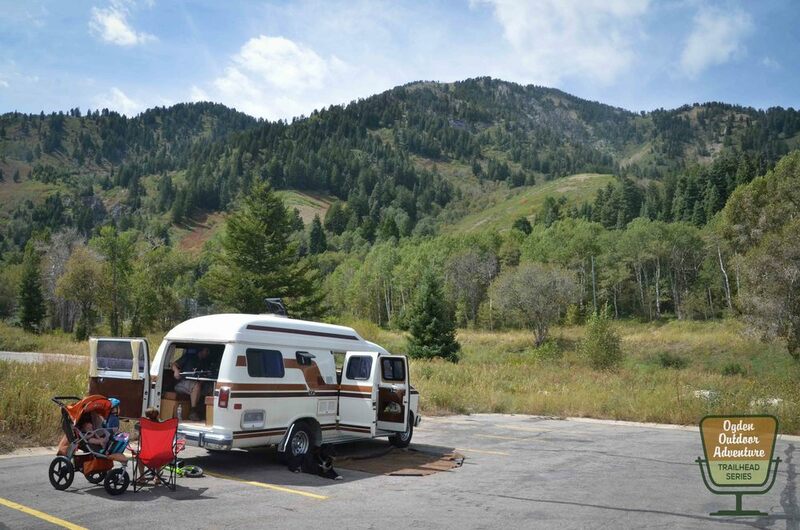 Oct 4 – Snowbasin Pray For Snow Party! 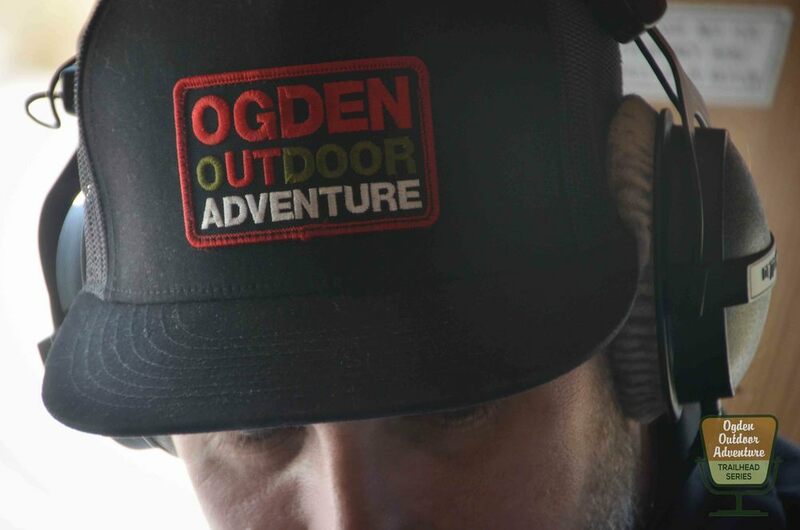 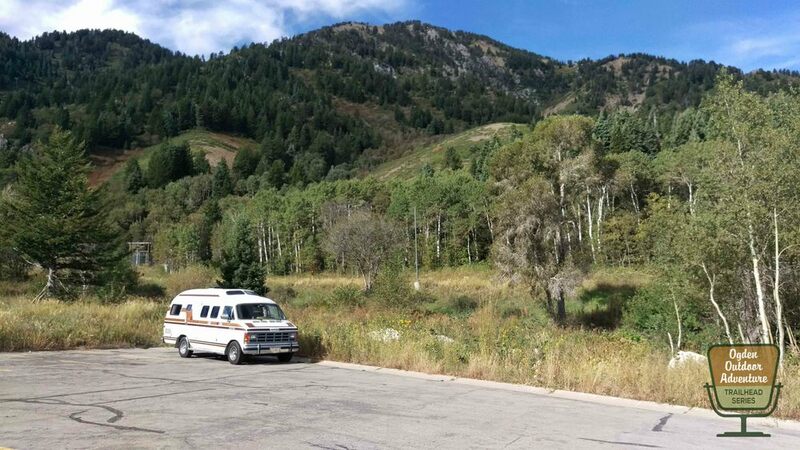 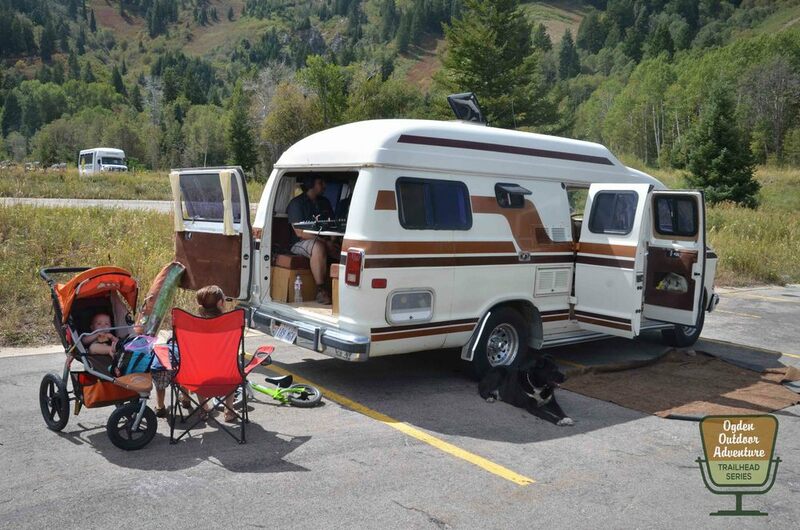 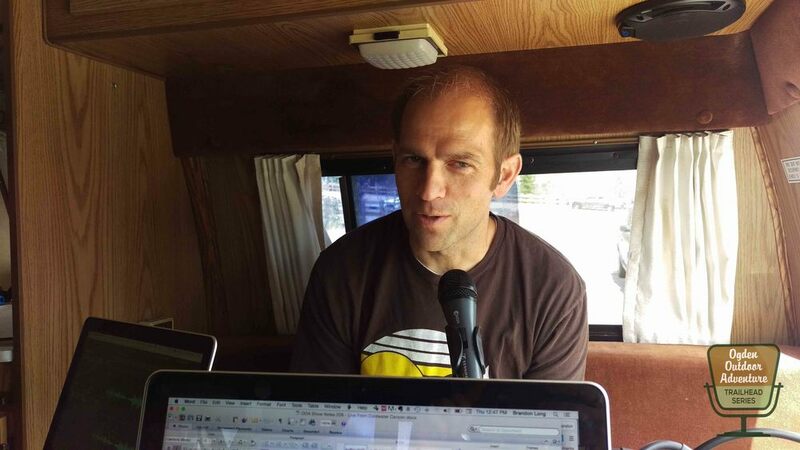 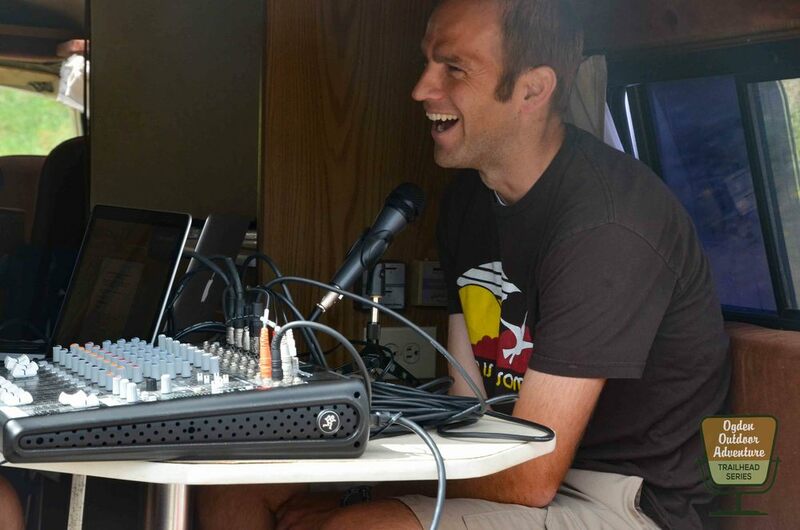 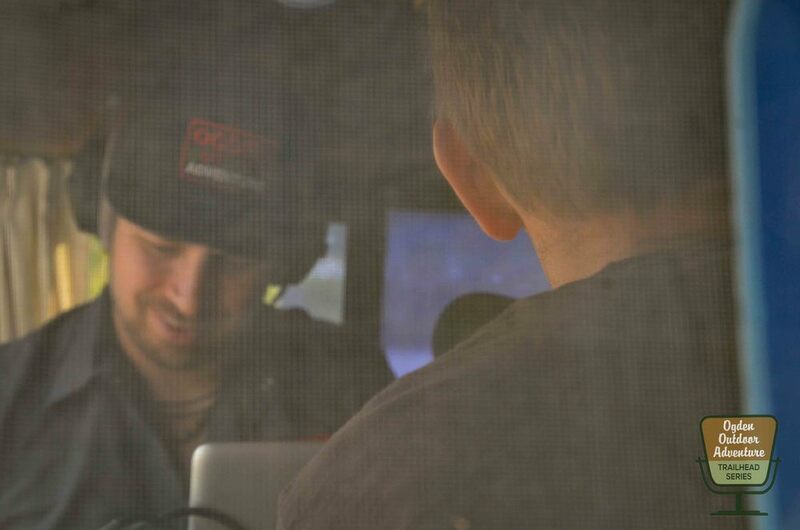 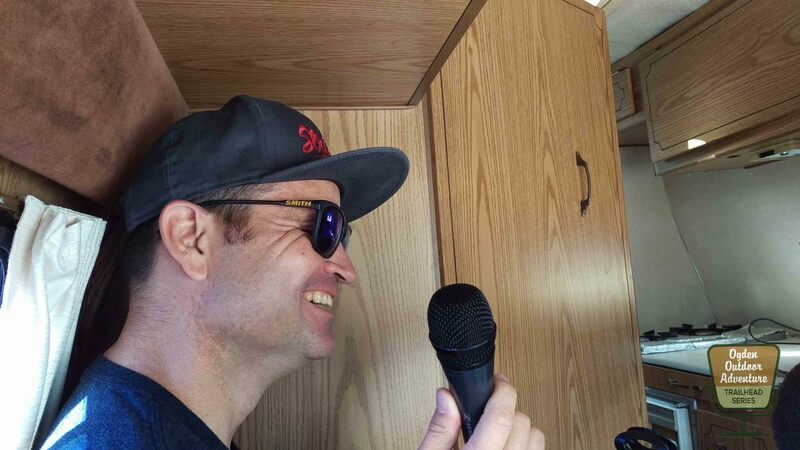 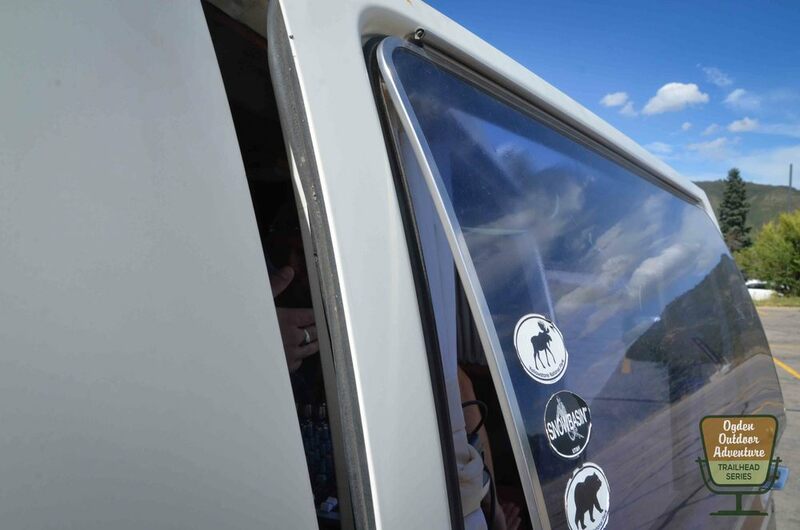 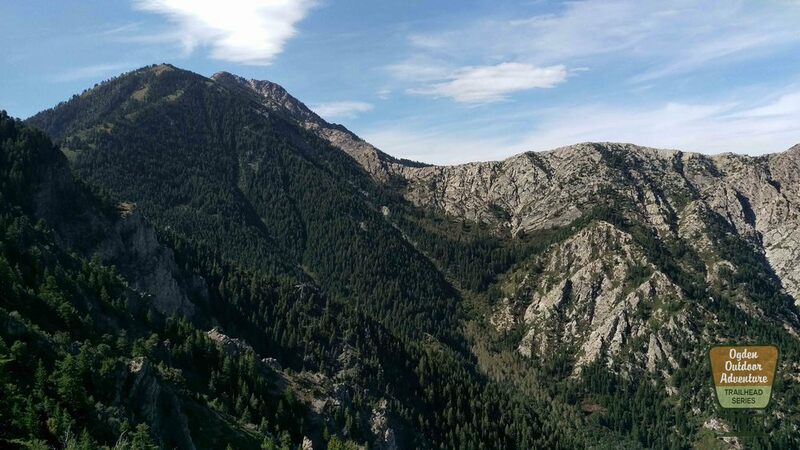 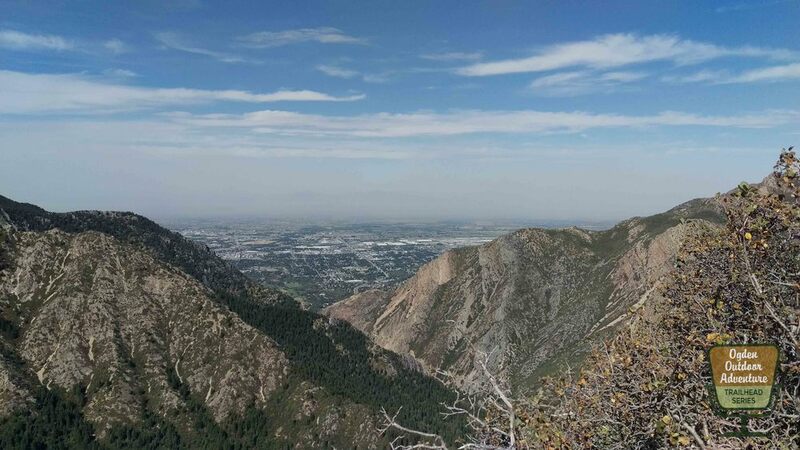 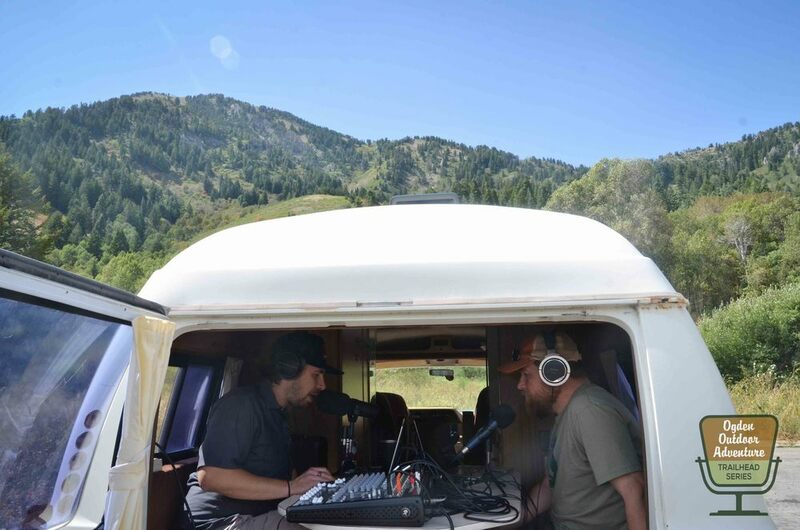 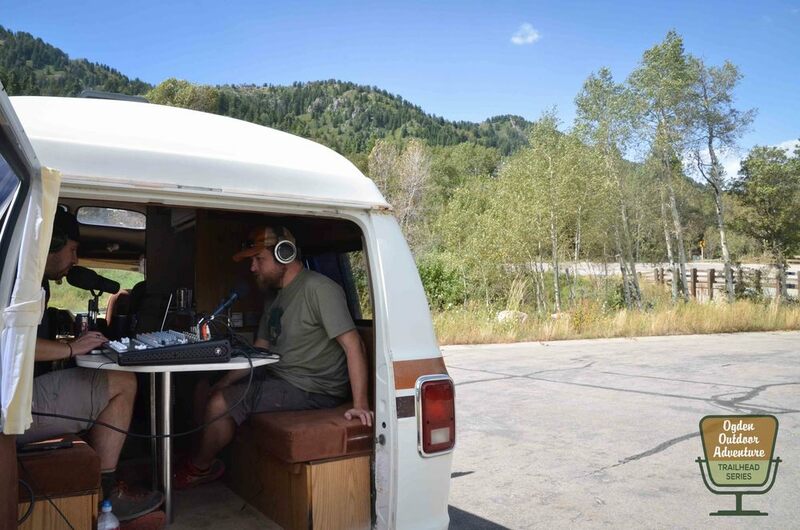 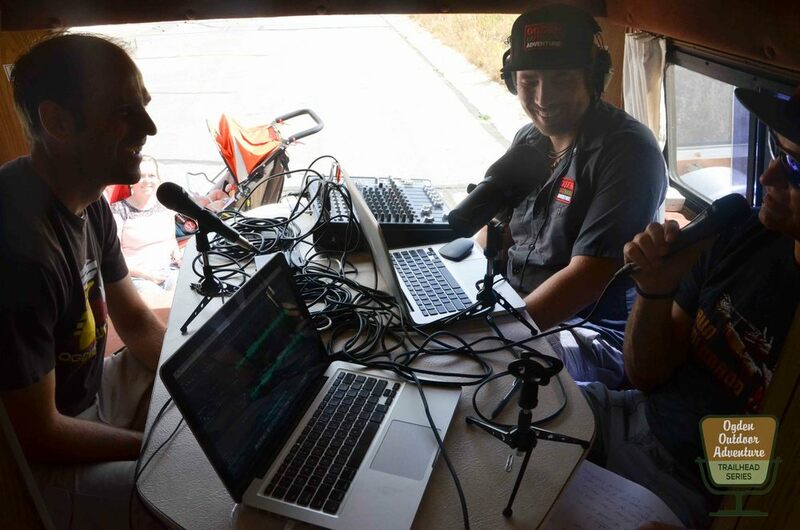 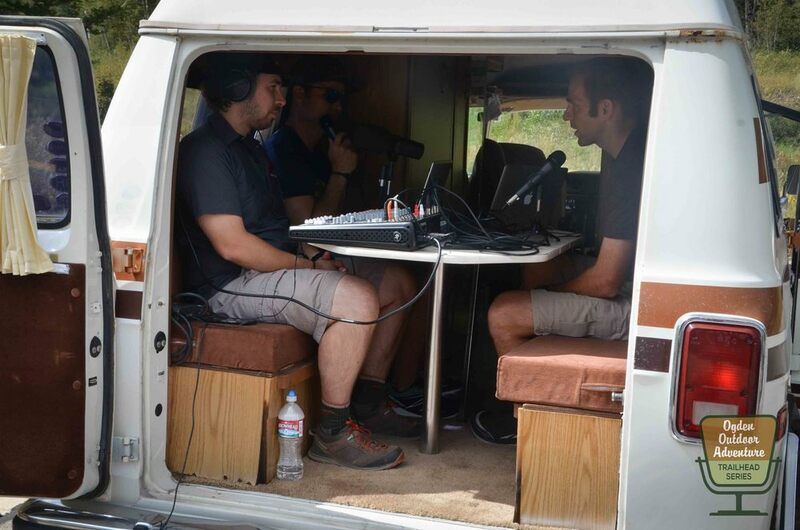 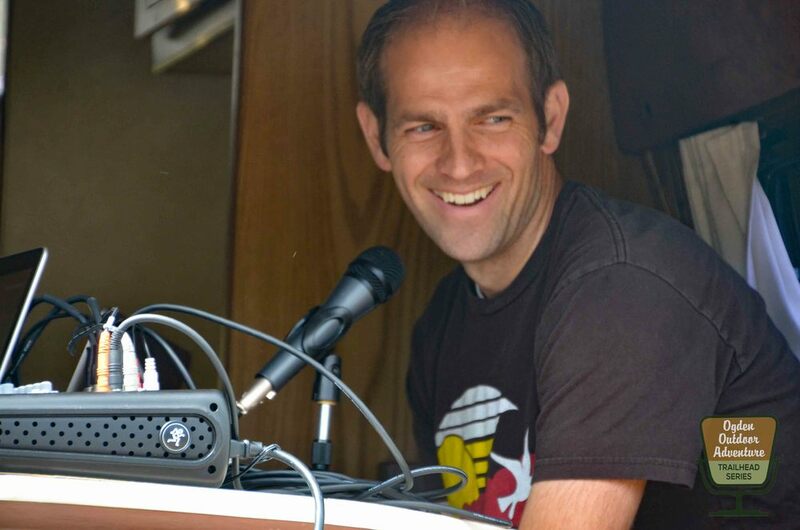 Thank you to Snowbasin Overflow Parking lot / Coldwater Canyon Overlook Trail for hosting today’s 209th Episode of the Ogden Outdoor Adventure Show! 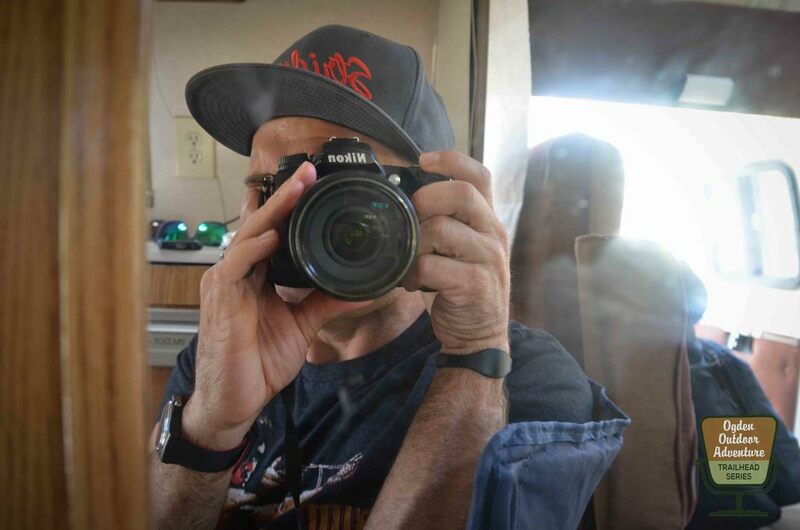 Look for us on Facebook, Instagram, iTunes, & thebanyancollective.com, and our new app for Android & iPhones available from our About Page on thebanyancollective.com.